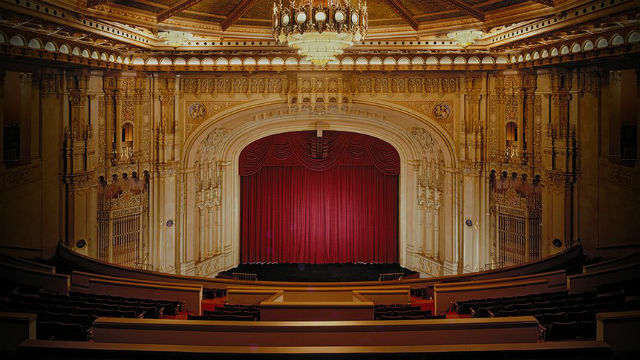 Two upcoming movie screenings at Copley Symphony Hall will recall the glittering days of silent movies, with classics from the 1920s accompanied by live classical music. 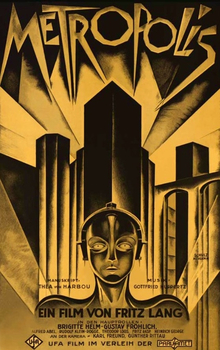 To keep the silent-era tradition alive, the symphony is screening the 1927 German science-fiction classic “Metropolis” on March 17 and 1928 French historical drama “The Passion of Joan of Arc” on May 19. 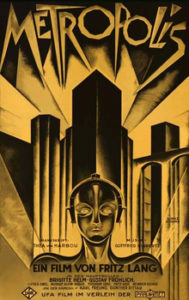 Both are classics of the silent era. The films will be shown as they were meant to be seen — accompanied by live classical music. Both screenings are at 8 p.m. on a Saturday night at the hall in downtown San Diego. Tickets are available online.